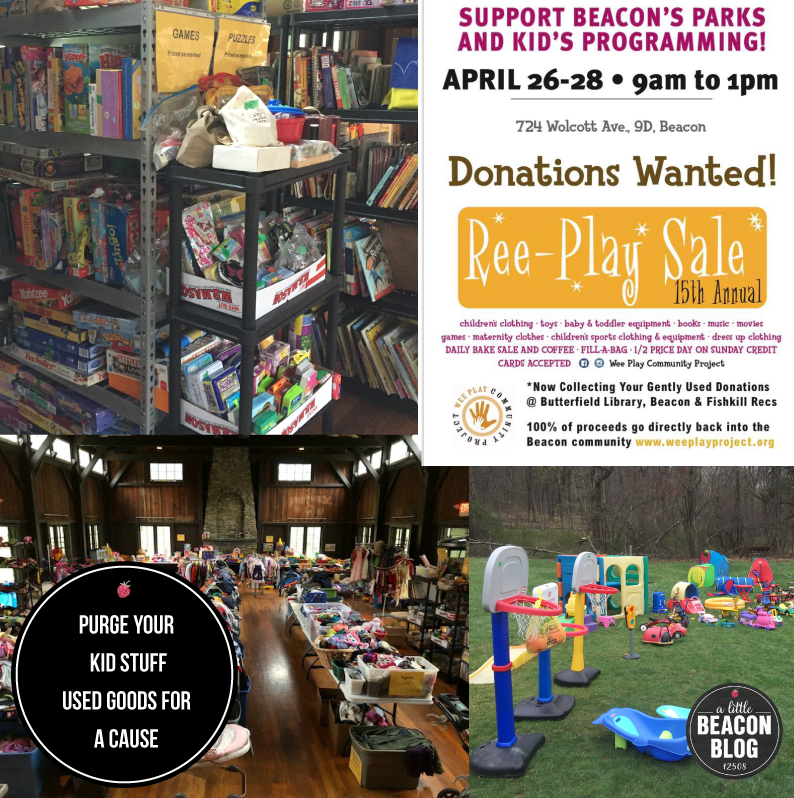 After the fire raged in the Pleasant Valley Library in November 2018 and destroyed nearly everything, A Little Beacon Blog was approached to host a bake sale fundraiser in our space in the Telephone Building we call A Little Beacon Space. 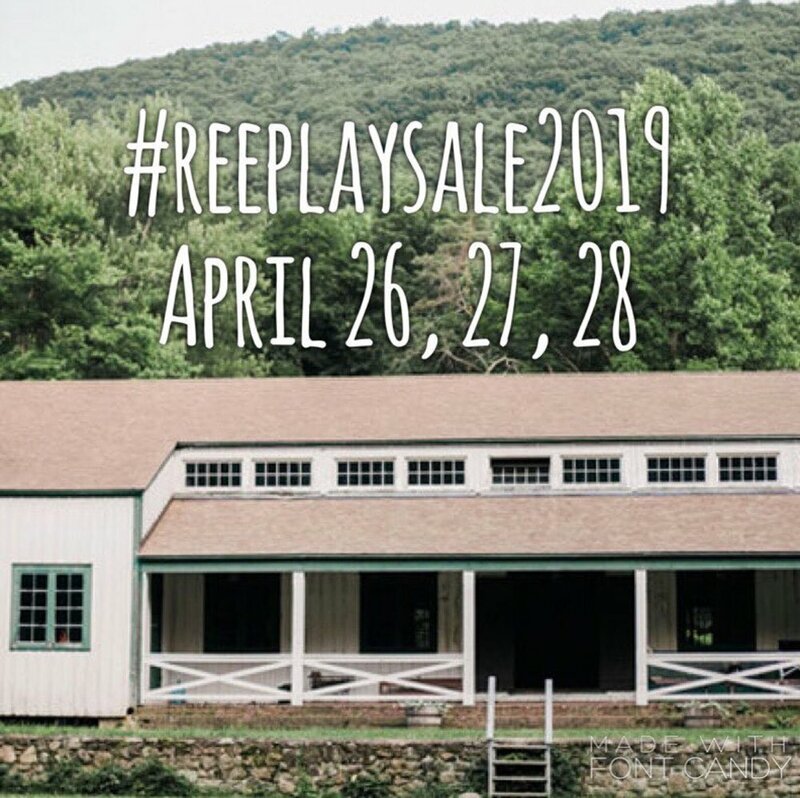 The Beacon Teen Library Council is raising money to purchase books for Pleasant Valley’s teen Battle of the Books team, with any additional monies going directly to the fundraising efforts of the library. 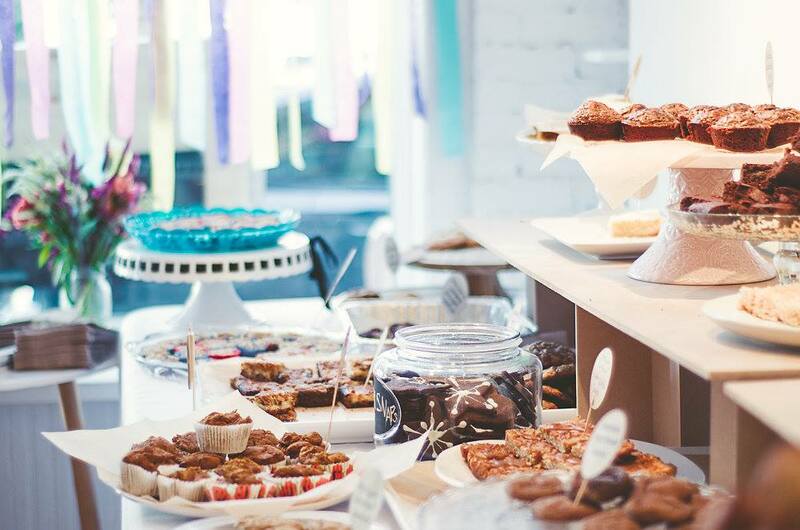 Dana Devine O’Malley, also known as 5 Hens Baked Goods, and teaches the Bakeology class for teens at that the library, will also be volunteering to help organize the bake sale. 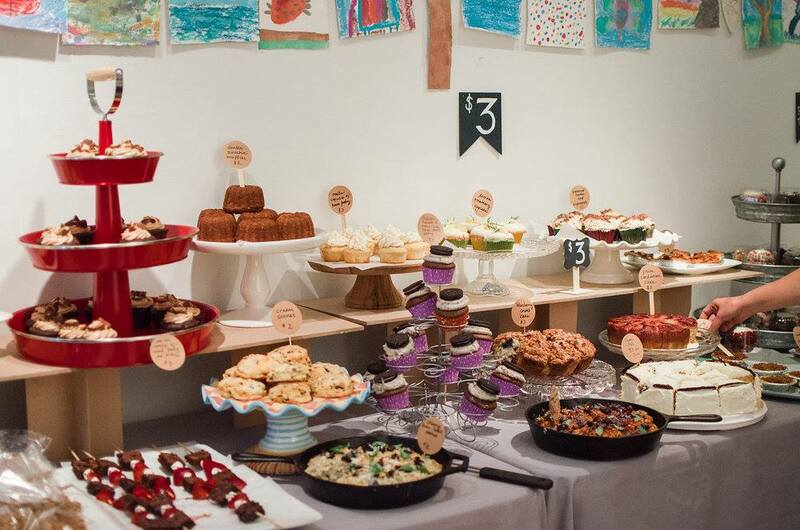 The bake sale will be on Sunday, May 19th, from 11am-3pm, at 291 Main Street in A Little Beacon Space inside of the Telephone Building. And it will be delicious. 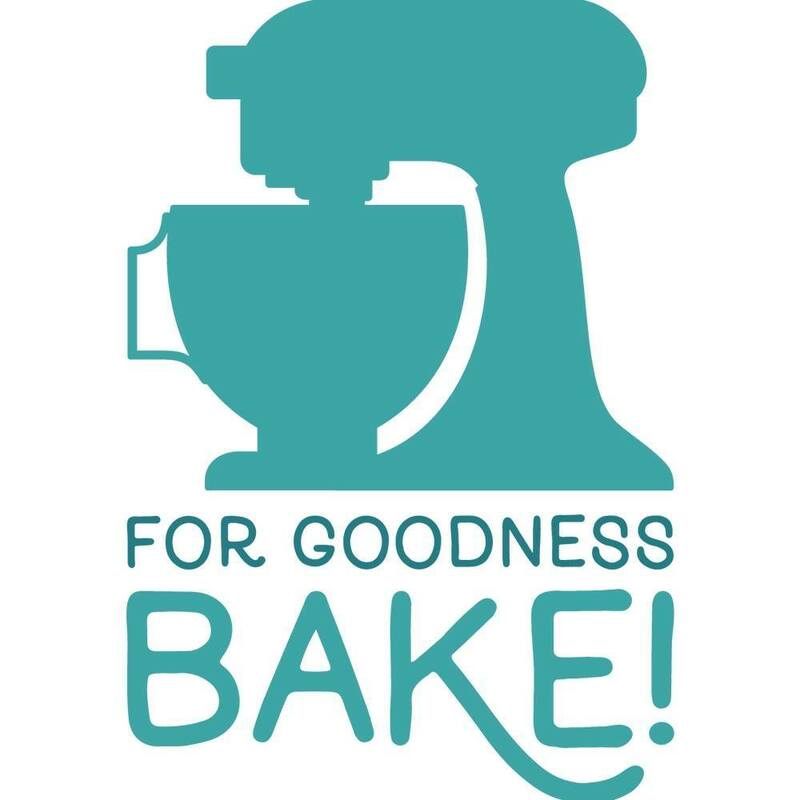 Those interested in baking donated goods can contact Michelle Rivas at community@beaconlibrary.org. 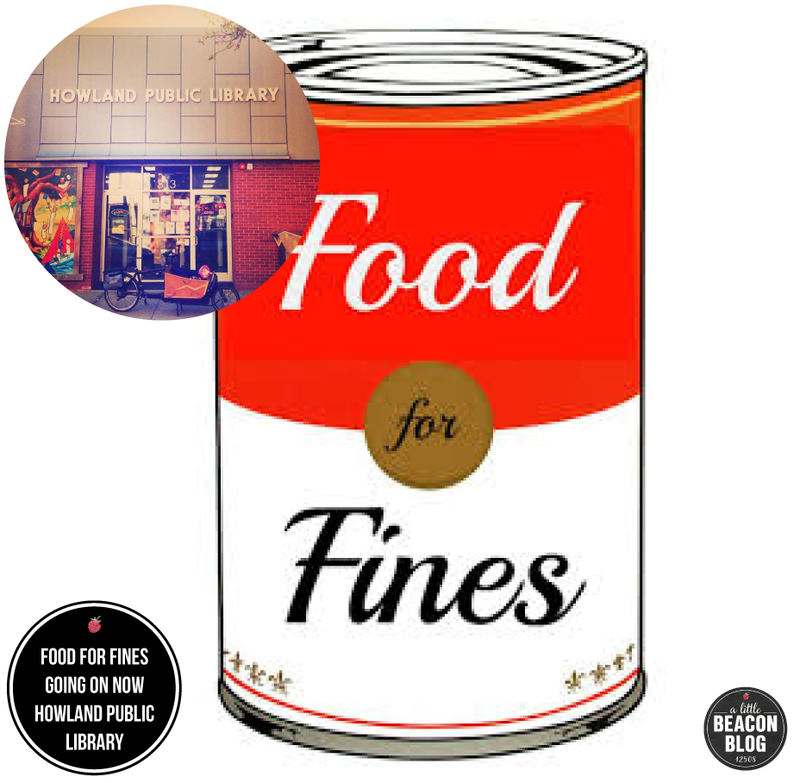 The Food for Fines program at Beacon’s Howland Public Library is going on now through Sunday, December 30. This is your chance to do double-duty on clearing your late fines at the library, at the same time as donating to a food pantry. While the program is called Food for Fines, the library encourages you to donate personal-care items too, like tampons, adult diapers (Depends), and even new socks. People do a lot of walking, and it’s hard to do in run-down socks! Conveniently, Rite Aid is located almost across the street, where you can find a lot of these items! Think baby formula, toothpaste, shampoo… anything you would want to help take care of yourself or your family. Photo Credit: Collage of screenshots of websites of the organizations below. For this year’s Giving Tuesday Guide, we wanted to shine the light on groups we don’t talk about often enough, who serve people in Beacon or the Hudson Valley at large. If you have ideas of who we should highlight next year, submit them in the comments below. If you’re reading this article after Giving Tuesday, you can of course donate any day of the year! Photo Credit: Facebook page of The Ramps at Memorial Park. MISSION: After years without a place to ride in Beacon, a small group of dedicated volunteers have partnered with the City of Beacon Parks and Recreation department to bring a skatepark back to Beacon. They are fundraising to turn the dream into a reality and build the park together with the community. HOW THEY DO IT: With visions, builders, grit, and a lot of lumber. You can see in-progress pictures here at their Instagram. Photo Credit: Screenshot from ARF’s website. WHAT THEY DO: Animal Rescue Foundation (ARF) provides shelter and caregiving to kitties, puppies, and adult cats and dogs. ARF tries to match the right animal with the right forever homes. You can see the dogs here, and the cats here. HOW THEY DO IT: In addition to their daily caregiving to animals in their shelter, ARF partners with Pilots n Paws to be a shelter to animals who need it. Pilots n Paws is an organization that was founded by two pilots who were passionate about rescuing shelter animals in need. Pilots and plane owners volunteer their time, planes, and gas to transport animals from point A to point B. Shelters/rescues/fosters who want to save animals that would otherwise be euthanized and that not do well on a ground transport, and/or would otherwise have to travel long distances, will post a transport request with ARF. Photo Credit: Screenshot from The Highlands Current website. 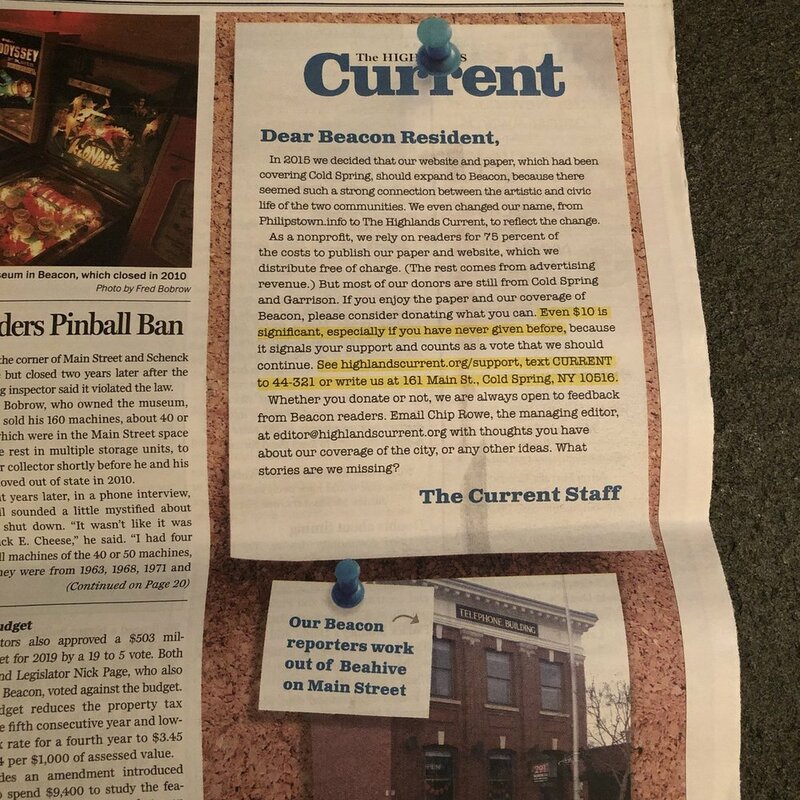 WHAT THEY DO: The Highlands Current is a local newspaper that has included Beacon in its regular coverage. They send a reporter, Jeff Simms, to most City Council meetings, as well as other city board meetings. 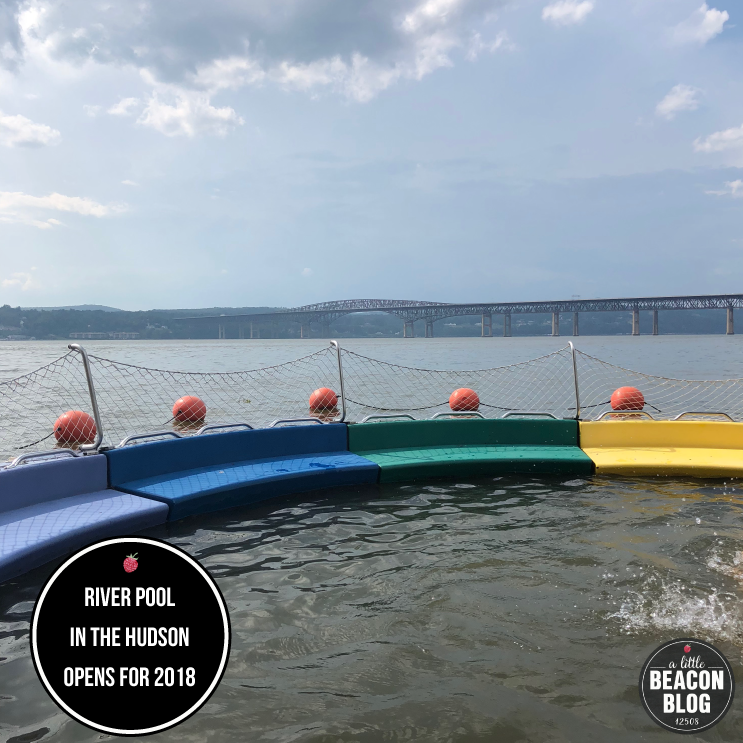 MISSION: The Highlands Current’s mission is to be a fair and trusted source of information for their Hudson Highlands communities, and to provide a lively forum for wide-ranging views. 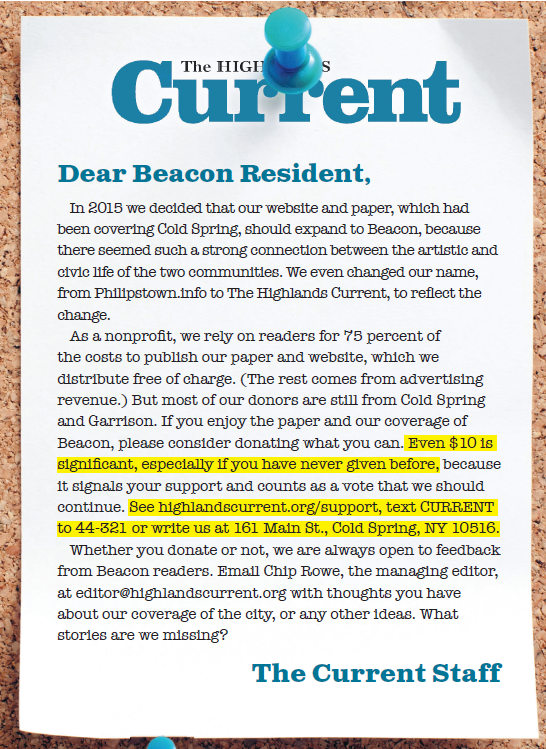 HOW THEY DO IT: Through both their website, HighlandsCurrent.org, and their print edition, The Highlands Current, they seek to reflect the rich variety of interests, concerns and experiences of their readers and to communicate their stories in the most up-to-date manner possible. They will report without bias or favor for any particular agenda or partisan political point of view. P.S. 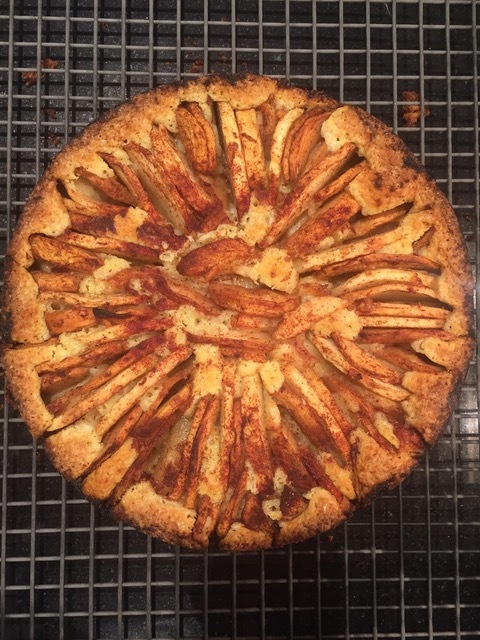 : I, Katie, have a monthly column here! Photo Credit: Screenshot from the SHRED Foundation website. WHAT THEY DO: SHRED focuses on instilling confidence among youth by using snowboarding to increase kids’ belief that they can and will succeed at whatever it is they put their mind to. 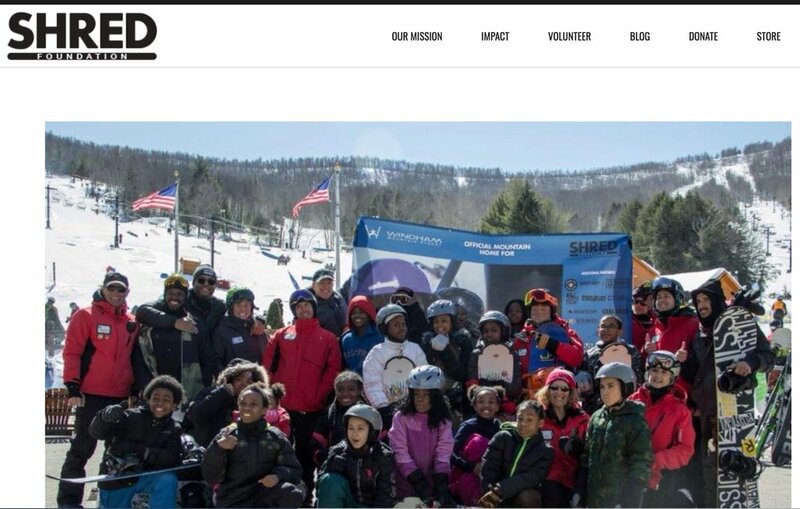 MISSION: Currently based in the Hudson Valley and Catskill regions of New York, SHRED Foundation works to introduce the youth in local rural and urban areas to snowboarding, and to open their eyes to the opportunities and growth it provides. By harnessing the unifying power of snow/skate culture, SHRED works to inspire youth to follow an alternative path and to engage their drive and creativity to follow it. The majority of the kids that participate in the winter program have never stepped foot on a board. By teaching them something as simple as turning a piece of wood down a hill covered in snow, they walk away with so much more than a newfound passion for snowboarding. HOW THEY DO IT: SHRED partners with local stakeholders (organizations, schools, local recreation departments, snow/skate companies, reps, shops, mountains, and brands) and values the importance of teaching its youth the core aspects of the culture, which include individuality, creativity, progression, entrepreneurial drive and community. Photo Credit: Screenshot from The Art Effect website. MISSION: The Art Effect is committed to advancing young people’s journey from learning to leadership by engaging them in transformative practices in the arts and media that build future careers and foster personal development. 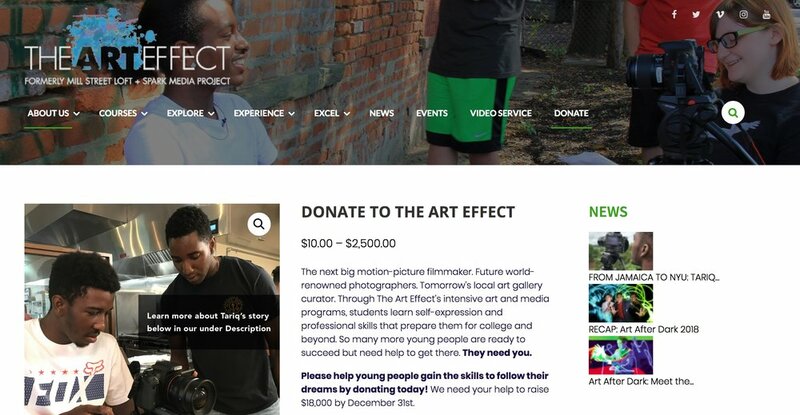 WHAT THEY DO: The Art Effect was born on January 1, 2018, as a result of the merger of Spark Media Project and Mill Street Loft, two impactful arts nonprofits based in Poughkeepsie, NY. 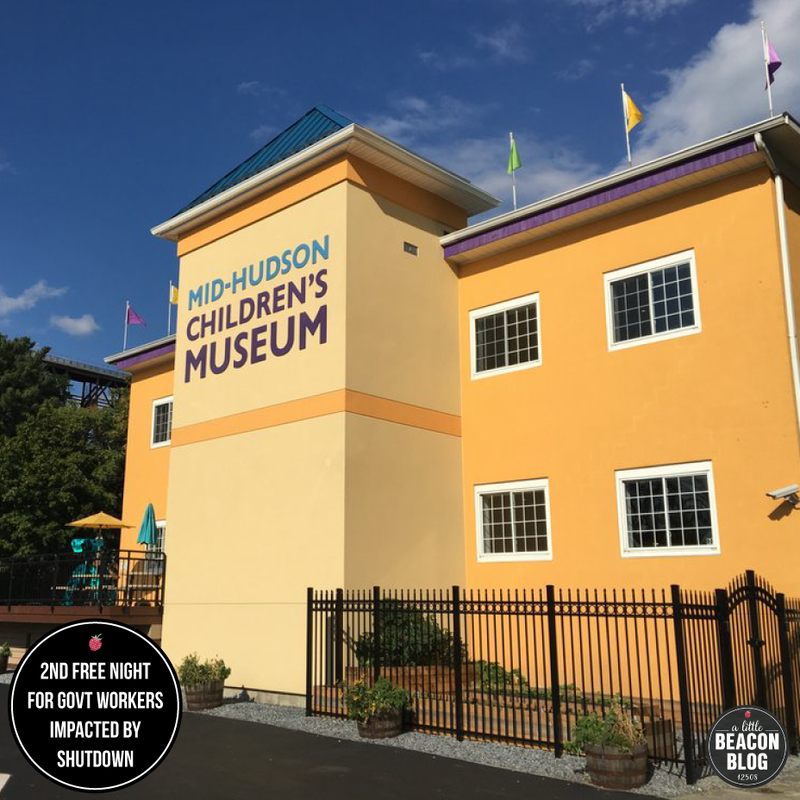 With this merger, The Art Effect became a single, powerful arts education and youth development agency serving youth across the Hudson Valley. Spark Media Project was founded in 1994 (originally named Children’s Media Project) by Maria Marewski. Spark Media Project, a media art, technology, and education organization, served young people, artists, schools and organizations in the Hudson Valley, with a focus on using media as a tool for creative expression, critical thinking, and skills development. Mill Street Loft was founded in 1984 by Carole Wolf. Mill Street Loft delivered arts-based programming that has transformed the lives of thousands of residents and their families. Through visual arts courses, camps, and outreach programs, Mill Street Loft was committed to supporting personal growth, fostering self-expression, and enhancing human services through the arts in order to rebuild a shared sense of community. During the holiday season, Grace Smith House opens its doors to countless survivors of domestic violence and their families. They need your help to provide their shelter families with holiday joy. Consider adopting a shelter family for this holiday season. You can be matched with a family and their recommended gift list, and the matching process is going on now. See here for more information on how to apply. Gifts must be new items. Grace Smith House asks that all gifts be delivered wrapped and tagged with the family members’ names (if provided on the form), and arrive at their offices no later than Friday, December 14, to ensure delivery to the appropriate family in time for the holidays. Please call well in advance to schedule an appointment for delivery. Grace Smith House is a religiously and ethnically diverse community, hosting families from all walks of life. 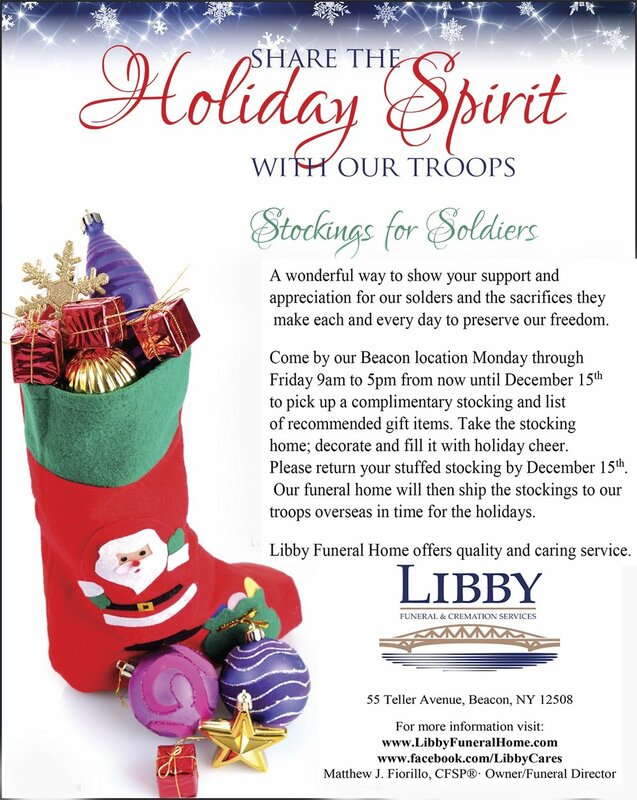 They ask that you consider donating toys and items that are inclusive and open to all members of their family. The shelter is often lacking in items such as African-American body and hair care products, nonwhite dolls, nondenominational gift wrapping, etc. “We are very grateful for our donors’ generosity and their consideration for the diverse backgrounds and beliefs of our residents,” as stated on their website.